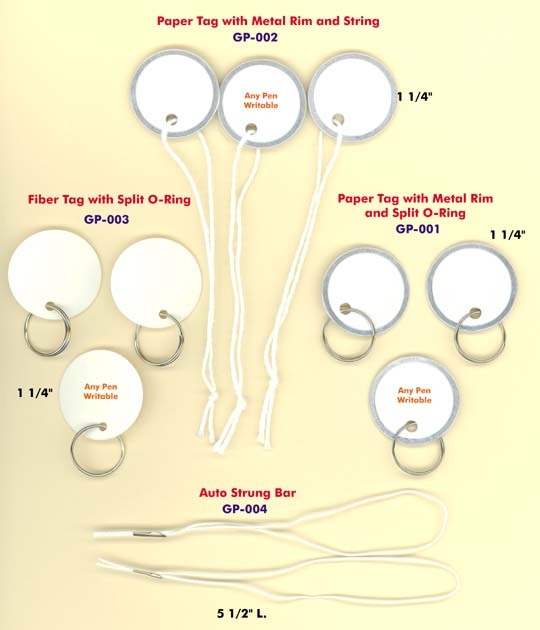 We manufacture paper tags, fiber tags, regular paper key tag, paper tag, paper key tag with metal rim, and auto strung brass bar for office, hospital, or industrial supplies. 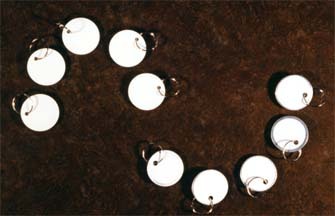 You can write any information on the paper key tag, paper tags and fiber tags easily. 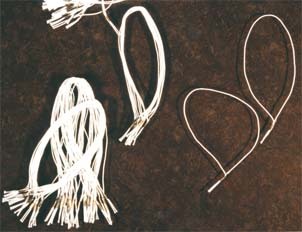 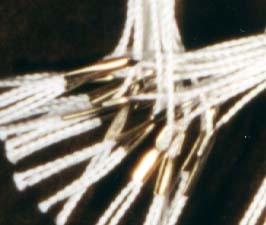 The auto strung brass bar can be used to tie the key tag and put it on where the application needed.